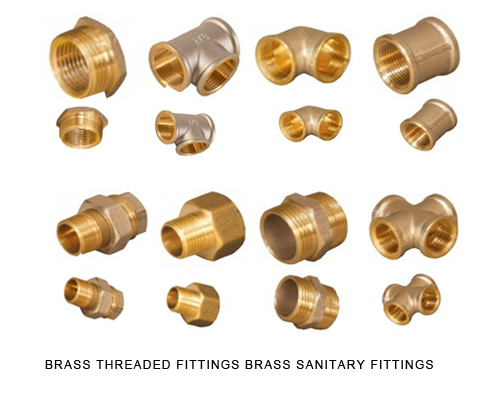 We are one of the largest suppliers of Aluminium Manfolds threaded Aluminium manifolds Pipe manifolds and fittings, Inlet outlet connectors made from Aluminium Brass and Stainless Steel from India. A manifold is composed of assorted hydraulic valves connected to each other. 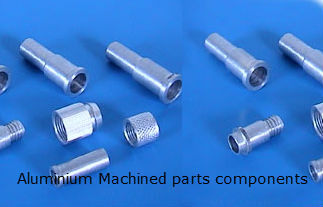 It is the various combinations of states of these valves that allow complex control behaviour in a manifold.A hydraulic manifold can be made from Aluminium Stainless Steel 304 316 or CDA 360 Brass and is a component that regulates fluid flow between pumps and actuators and other components in a hydraulic system.